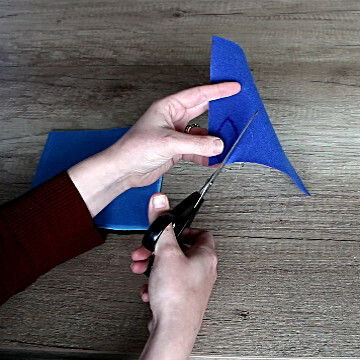 Start by drawing a petal on the felt using the vanishing marker. The petal should have one pointy end. 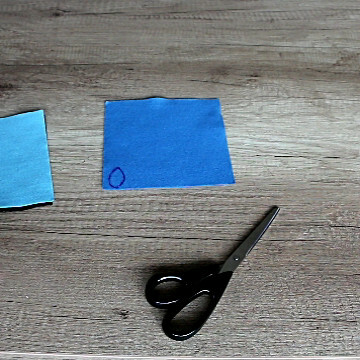 Cut 6 petals with the same shape. 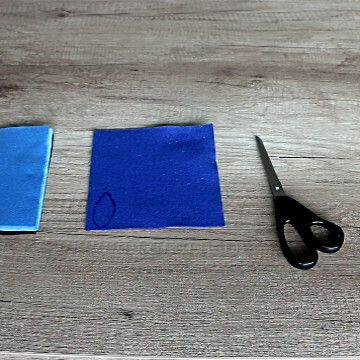 Then, draw a smaller petal using a different color of felt. Cut 6 identical petals from this second color. 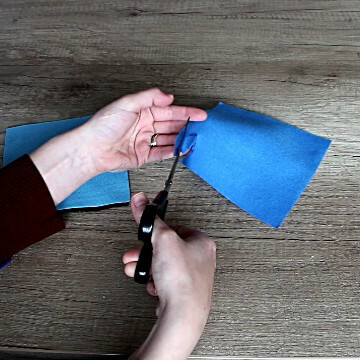 Do the same thing with a third color of felt, making the petals even smaller. 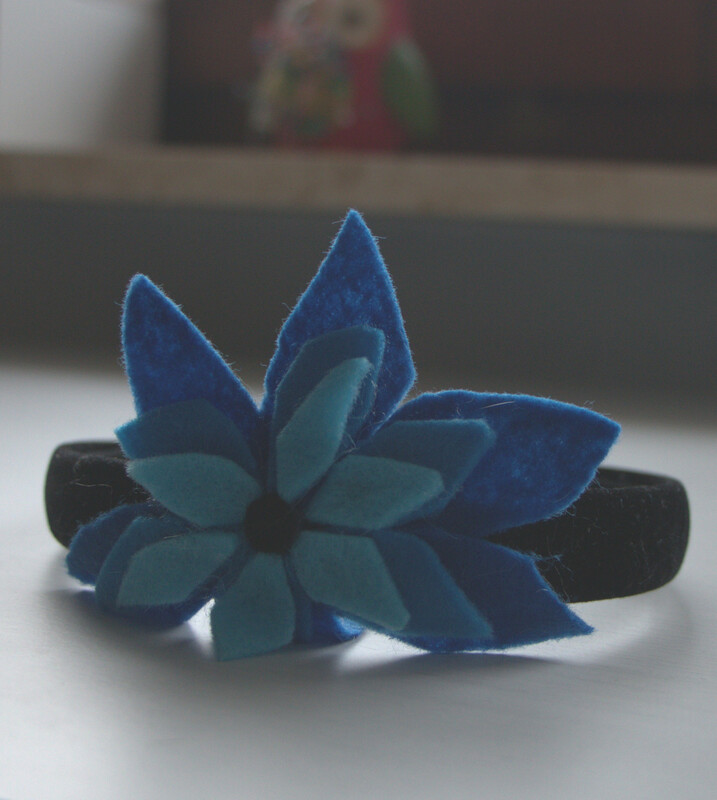 Finally, cut a small circle from the black felt (this will be the center of the flower). Now it’s time to start gluing. 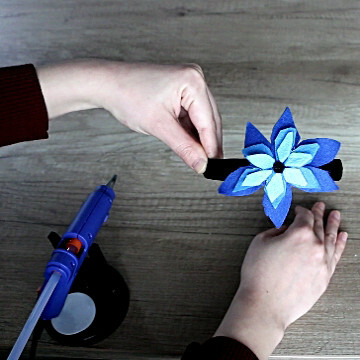 Glue the smallest petal on top of the medium size petal. 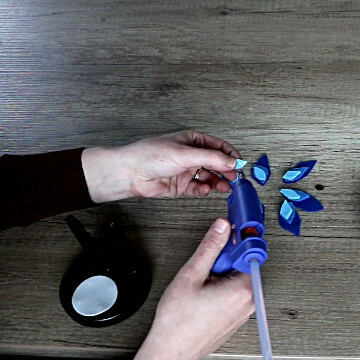 Then, glue the medium size petal on top of the larger petal. Repeat the same thing for the rest of the petals. You should end up with a total of 6 stacked petals. 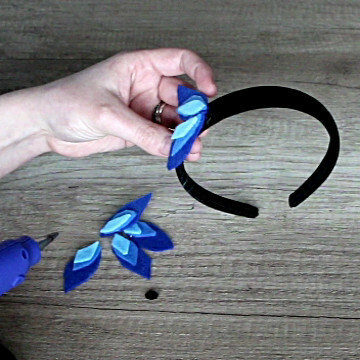 Finish up the headband flower decoration by gluing the petals on the headband. 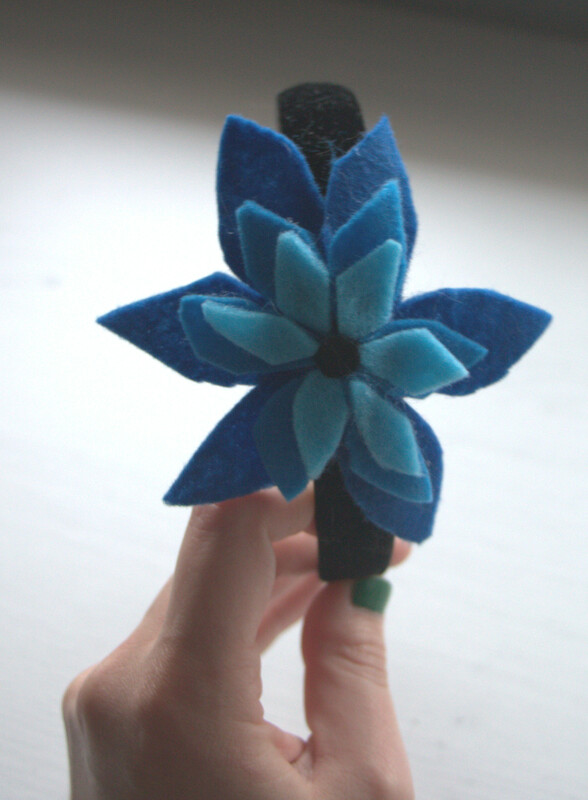 The last step is to glue the small black circle in the middle of the felt flower.